You’ve likely seen some of those viral articles that show a tiny camper that transforms into a luxury cabin with the touch of a few buttons or the pull of a few drawers — or the shipping container that was turned into a fabulous home using some of the same strategies. These give you all the goals for transforming your home and make you think that your glorified shoebox isn’t so small after all. 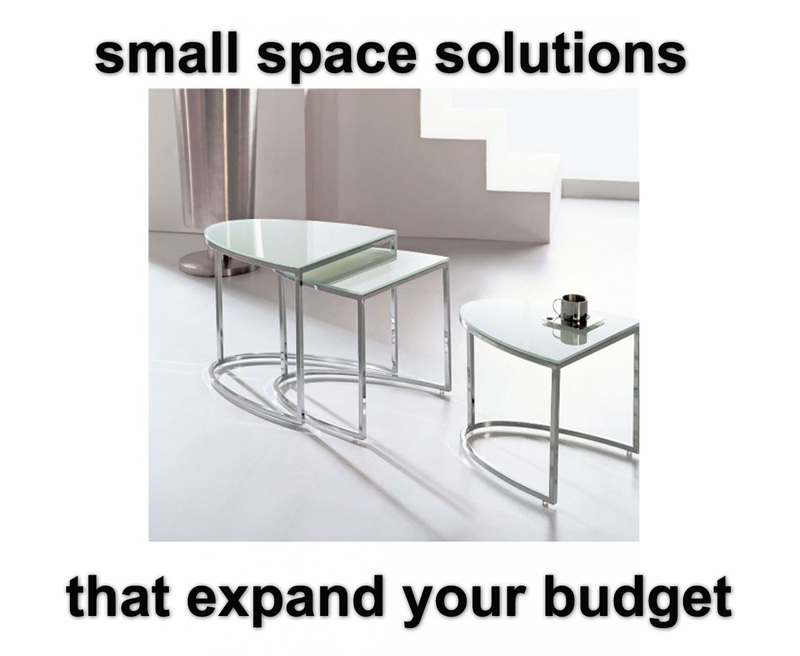 Nesting tables give you the surface space you need without taking up extra floor space when you don’t need them. For example, if you have guests over for a cocktail party, you can pull the tables out to give them space to rest their drinks. But when it’s just you and your evening book, you can nest them back together to have a single surface space. 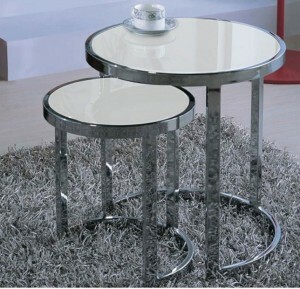 Nesting tables can also include coffee tables that have movable storage below them. The bin rolls out, and you can store DVDs, books, magazines and other items. Then you just push it back under the table where it is out of the way. 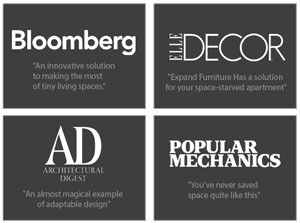 Modular shelving is versatile because it can be reconfigured to take on different shapes or sizes as your needs or the space requires. You can hang the shelving on the wall to store a few books, DVDs, or home decor items like candles and picture frames. You can also stack decorative/modular shelving to create a unique look and provide more storage solutions. Stacked shelves can be used like a bookshelf without the dowdy look. Wall beds automatically save you space by allowing the bed to be pushed against the wall when not in use. But multi-purpose wall beds like wall-sofa beds save you even more space by combining more than one piece of furniture in one unit. 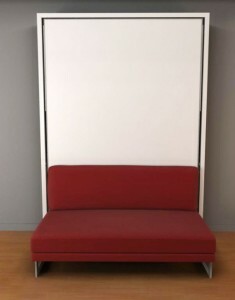 Wall-sofa beds, for example, include a sofa below the mattress. When you need the bed, the mattress lies right on top of the sofa. When the bed is put away, you have a seating area for yourself or guests. You can use the bed to convert any space for guests or study. 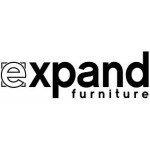 Expand Furniture offers stylish options for wall-sofa beds, nesting tables, decorative/modular shelving and other types of space-saving furniture. 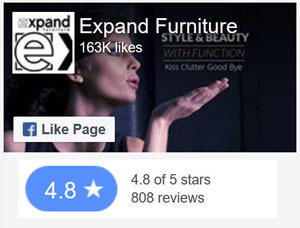 Our furniture is budget-friendly, but it is built to last. 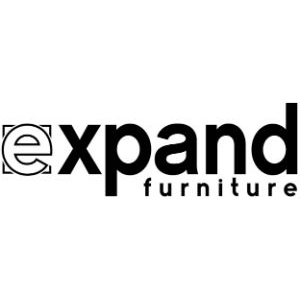 Our furniture is an investment that will give you the space-saving solutions you need for many years to come, while also creating a timeless yet stylish design for your home. Explore our catalog to find the right solutions for your home or contact us today to learn more.